George Shelley had the ladies swooning with his all-black outfit and a flash of ankle! 5. 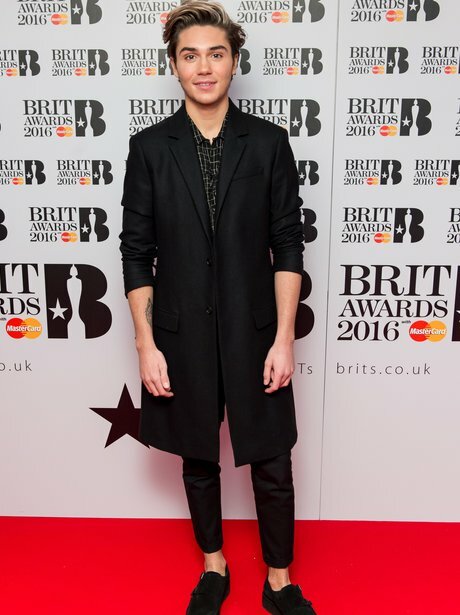 George Shelley had the ladies swooning with his all-black outfit and a flash of ankle!